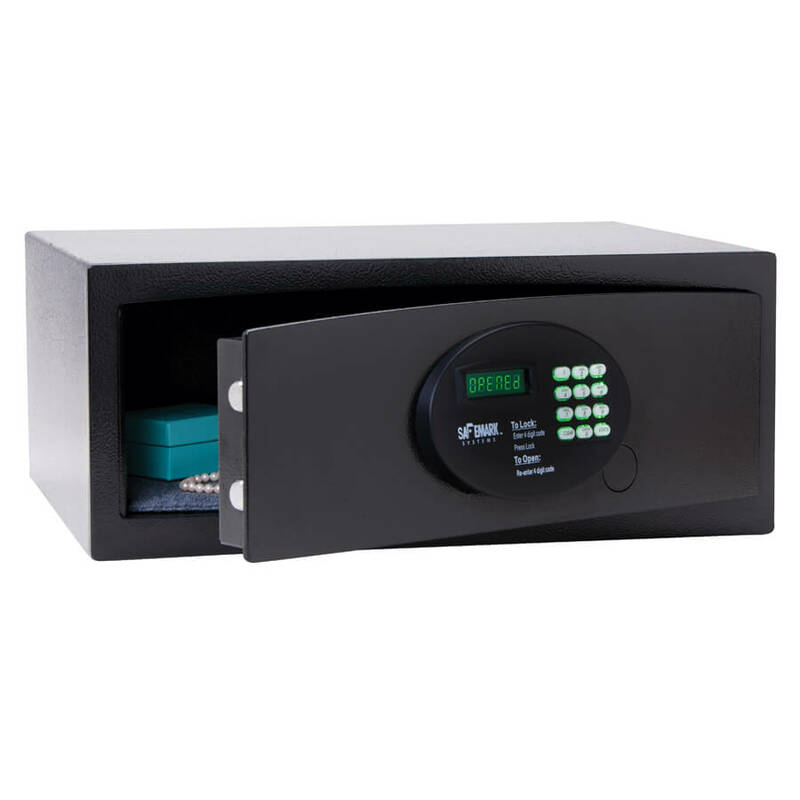 The AN 5.3 represents our next generation of safes and includes a laser cut door that fits flush with the frame. Large enough to accommodate a 15” laptop, tilted keypad rounds out this sleek design. The EN 5.3 is large enough to accommodate 17″ laptops.